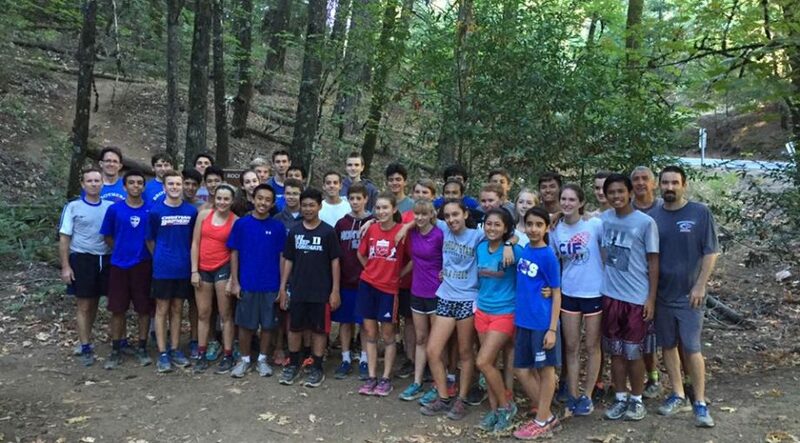 Has Cross Country Crossed Your Mind? 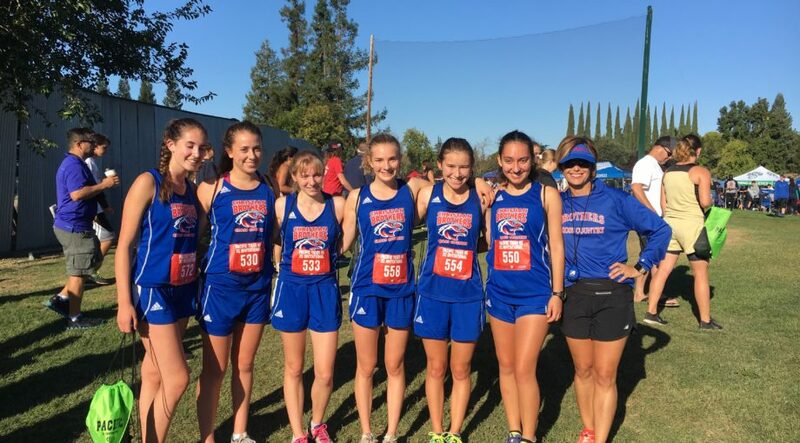 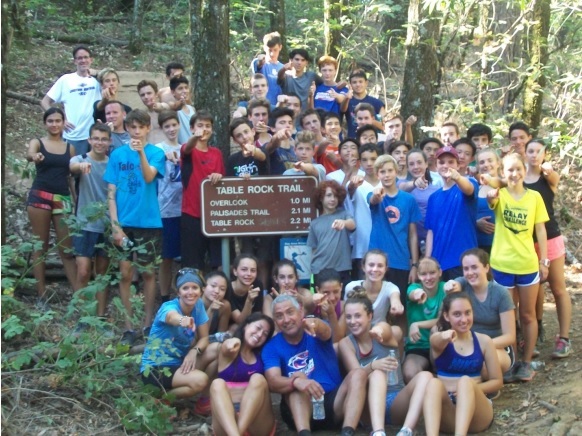 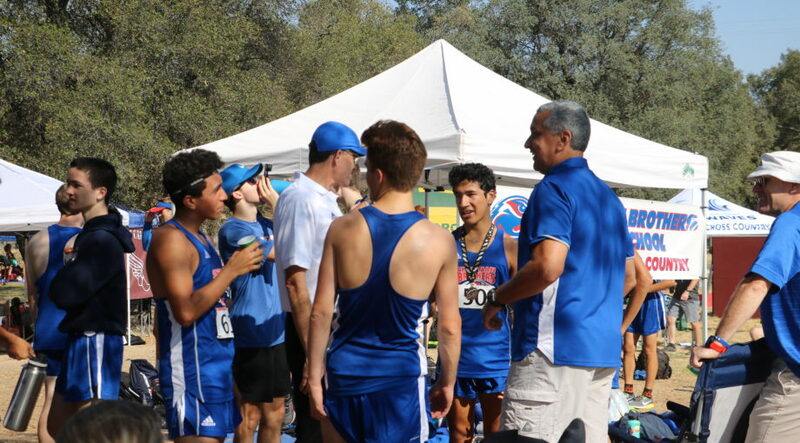 This year could be one of the most successful years for the cross country program as the team continues to evolve. 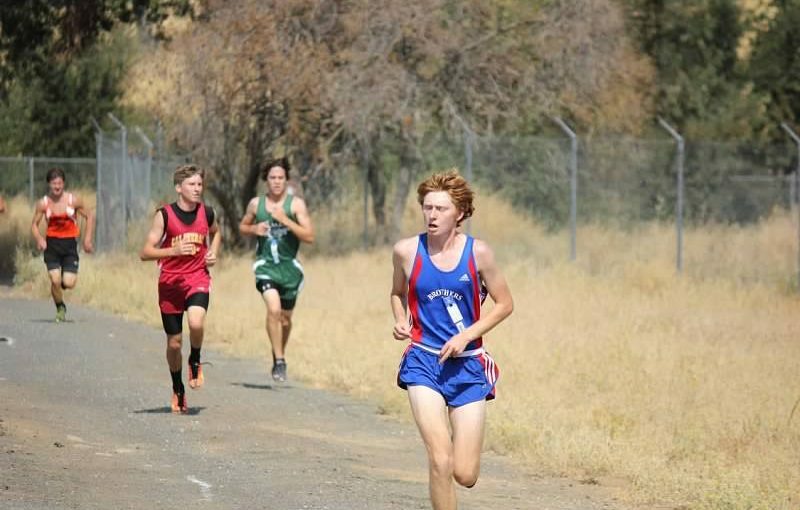 This CB prodigy has been lighting it up on the trails and setting all time records for the school. 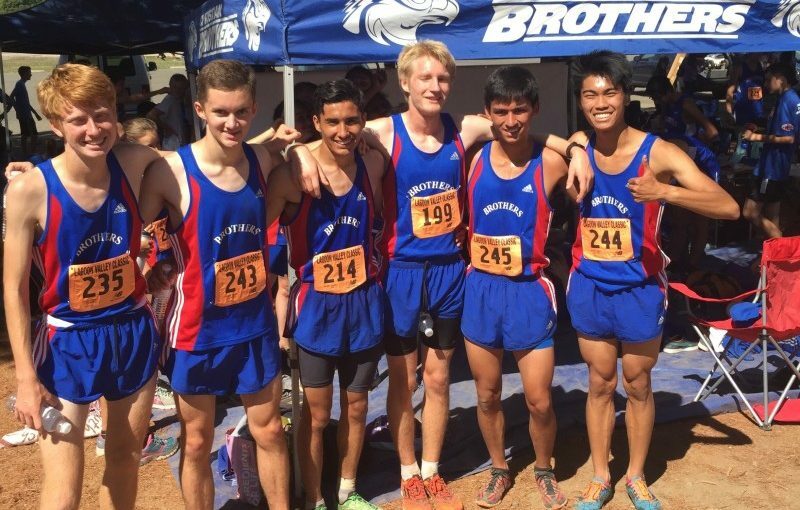 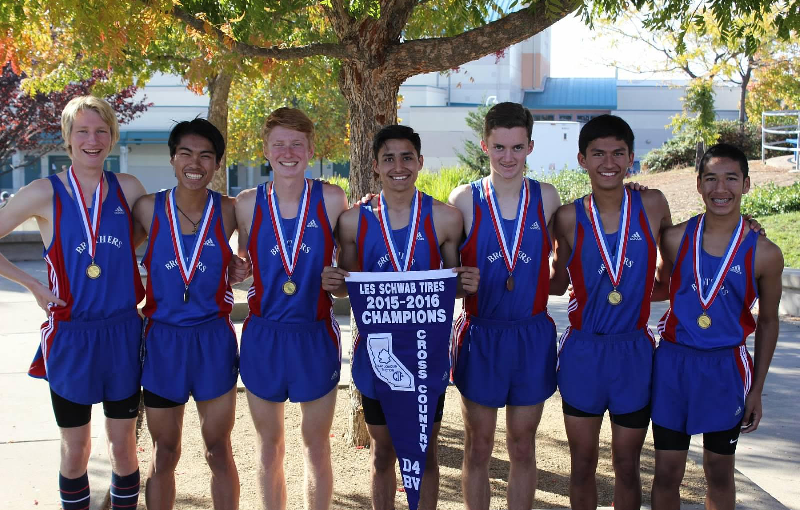 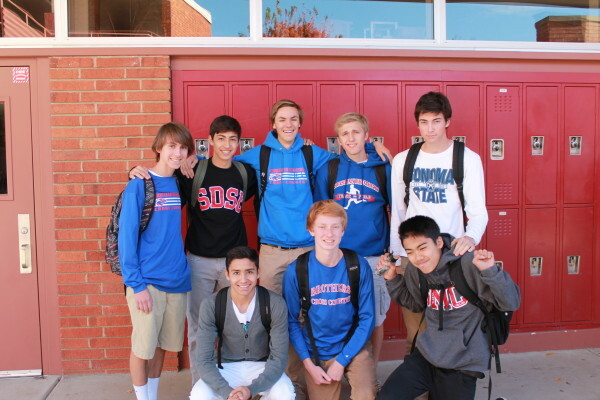 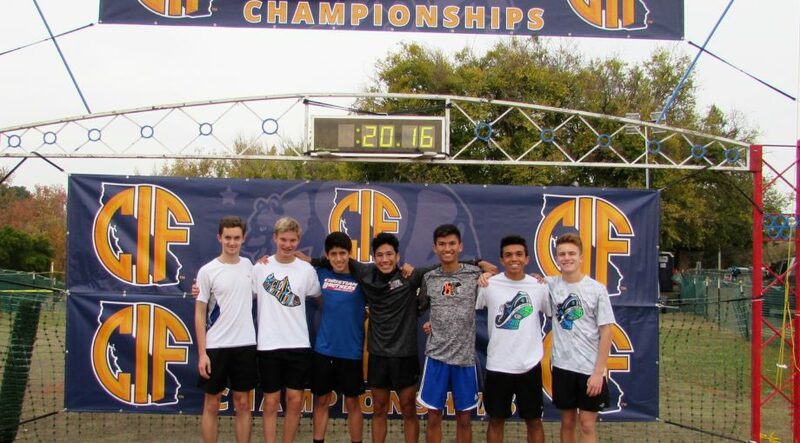 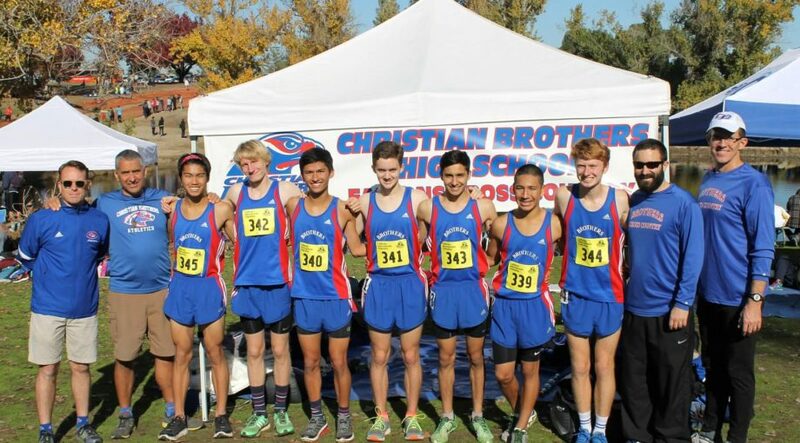 The men’s Varsity Cross country team stepped up and made CB proud by fighting to get to state for the first time in five years.